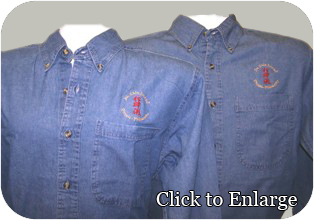 100% Cotton Denim Long Sleeve Shirt. Please call office at 480-998-9331 as some sizes and color combinations may be low in stock. If we do not have your size / color combination we will contact you with alternatives or refund your money.